Save the date! 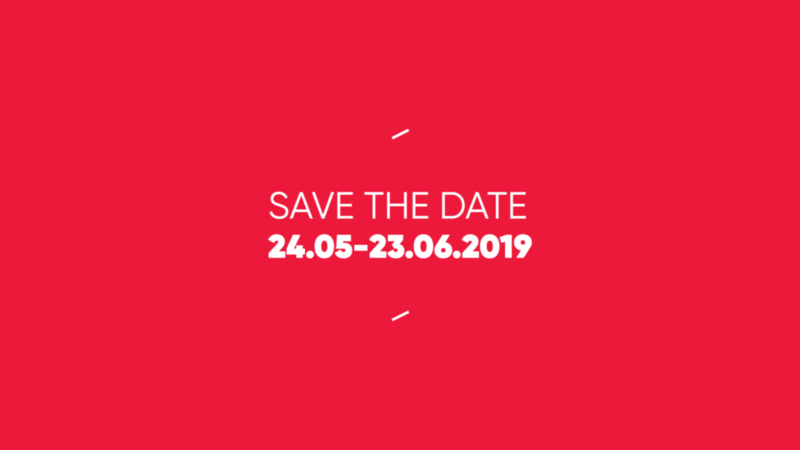 See you at the 17th edition of the Krakow Photomonth Festival in six months’ time. We are having a great time preparing a lot of surprises for you. Stay tuned for more details. We hope to meet you in Krakow!